This campaign focused on smaller amounts from more people – power of the crowd, as Global Giving says it! Also, to fire up the campaign GG did a matching ‘’competition’’ in the start of the week, where the donations could get 50% match on the amount. In five days Dream Learn Work has raised $630 in total; 12 donations were made, 8 qualified for the matching bonus, adding $160 to our total. Also, DLW got 1 new monthly donor, which is amazing! 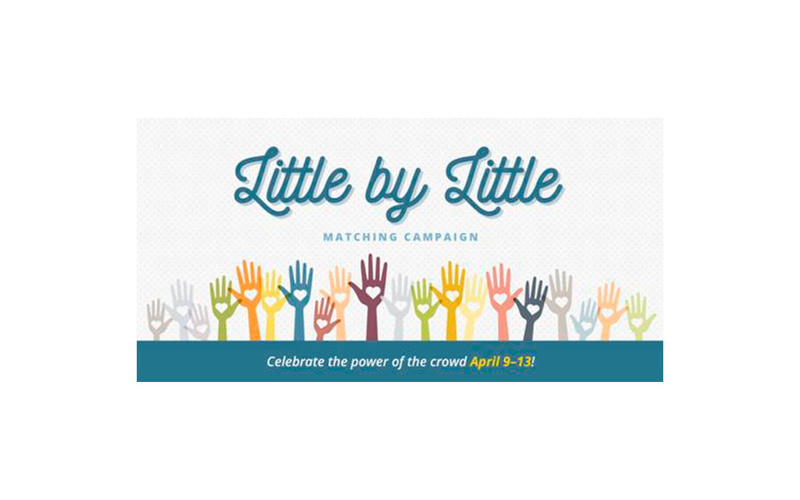 Our rank in the Little by Little – Matching Campaign was 88th out of 3,744 projects. Today our overall rank is number 252 out of 27,206 projects on the whole Global Giving platform. Together with the donors we made this happen! Thank you to all donors and to all of you that shared our posts on social media and with friends and family. 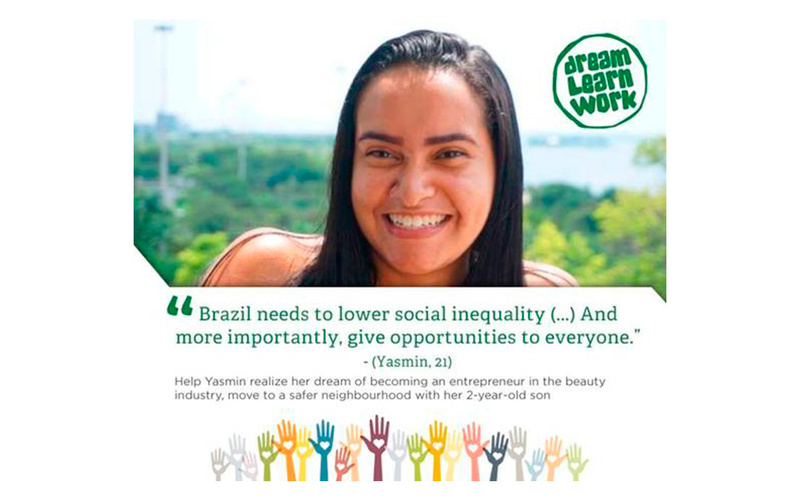 DLW is very grateful and so are the young Brazilians who will benefit from these efforts.